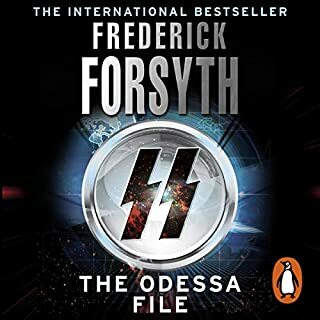 Frederick Forsyth never fails to hold his audience. The plot, the detail and the gripping conclusion are all up to the highest standard. David Rintoul has a voice perfectly fitted to maintaining tension while keeping the listener wanting more. A great combination. The outline plan for the story was potentially good. It was timely and exciting. The writing lacked any new ideas, and a number of previously used lines (in other books by the same author) were reused. Overall disappointing . I've noticed Fred Forsythe has actually become a more economical writer over the years. 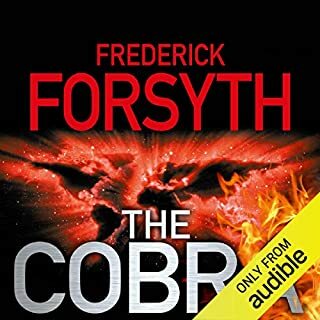 Around about the time of The Cobra especially, and now this book, he's much more, sort of, 'blockbuster thriller'. But it works because of his superior research and attention to detail and character, and the subsequent ability for the reader to suspend disbelief. 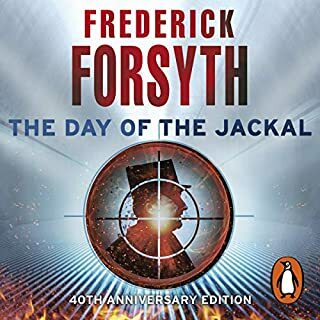 All the way back in the days of The Day of the Jackal and other such books, he was a lot less sparing with his prose, and it sometimes appeared (to me at least) to be OVERLY concerned with details not necessarily connected to the main narrative. I'd find myself glossing over whole sections, searching for where the story reengaged. But he's 'reverse mellowed' now, so to speak. His work pumps along at a great pace and he doesn't concern himself with any unnecessary dross. Better and better. And David Rintoul is fantastic as ever. What a great pair. 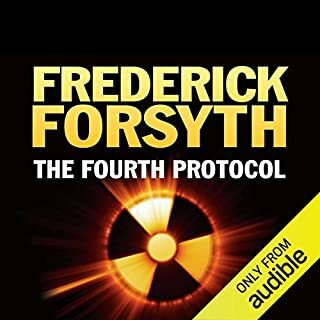 Frederick Forsyth has surpassed himself with this little tome! 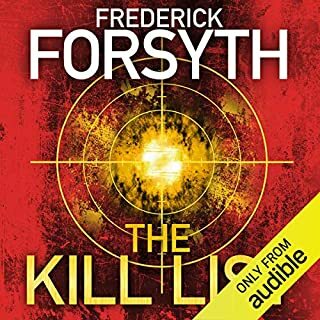 Coupled with the superb narration of David Rintoul, they have delivered a rather smooth story. Even the terrible minefield of alphabet security soup is well laid out with enough background without trying to reinvent the wheel of acronyms. 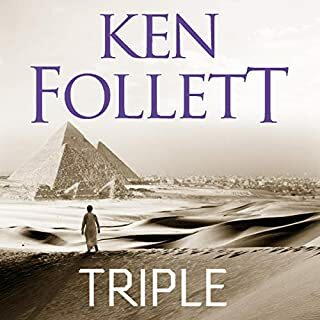 This present day tale well held my interest to the very last line, the characters from the Kremlin to West Wing to the hallowed halls of Westminster, yes even the Scots have a great showing, all without fail are definitely well drawn and fit together so well. The central figure portrays just so well, he leans ever so gently on your shoulder. This is the most well enjoyed and pleasurable book to me of recent times. I lift my cap to both you Frederick and David, excellent! For once, with this author, when a publisher puts extravagant claims in their blurb it's hard to argue. 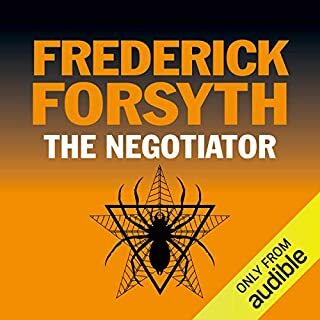 Frederick Forsyth has written some of the all-time thriller greats so deserves the ultimate respect. They suggest he defined the thriller genre so is he still at the leading edge all these years later? 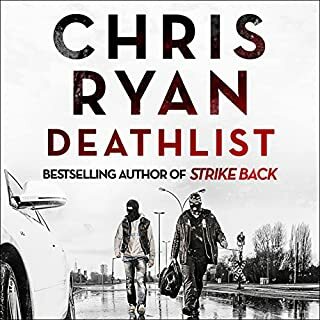 He certainly throws a lot at this book to make it up to date and relevant with everything from Novichok to computer hacking being cast into the mix! For me David Rintoul was more the star here with his superbly smooth narration which I always enjoy. The story itself relies on the now well-used super teenage hacker who can do things that no-one else can and in fact the first way they use his skills made me smile. However, I never felt that the characters came to life and the story was a fairly repetitive re-hash of the same thing happening in different ways. 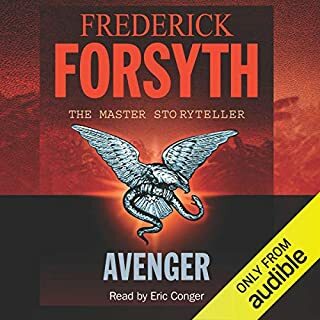 It still felt that it had some of Forsyth's classy writing and one or two of the various secret service types made for good characters so with that excellent narration it's certainly not bad but Forsyth is no cyber security expert and this won't go down as one of his greatest hits. This is a truly badly written book, and then he suddenly lost his skill??? 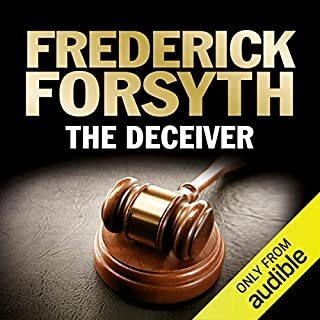 Sadly Frederick Forsyth has lost his skill. 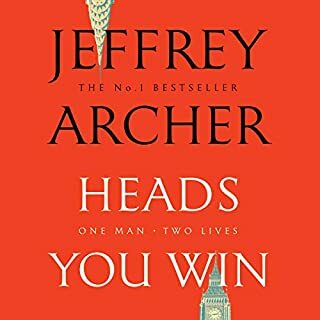 Very up to date plausible,well told and always interesting.Absorbing read.i listened to it all through in two sittings. Unstoppable. 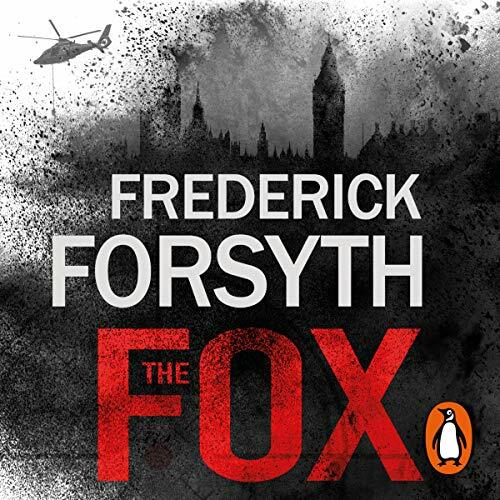 The fox quite an eventful tale of espionage. A family goes through many changes mainly controlled by a mi6 handler. Many changes to the family home moving around the country. Many attempts on foreign security defences by cyber attack. 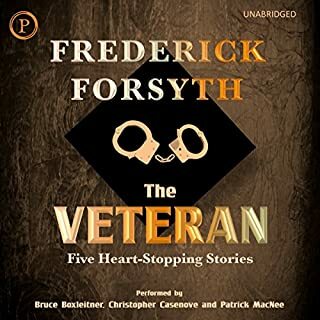 a disappointing Fredrick Forsythe novel. hmm not a great one. dull story at best. shame, his stuff is usually so great. 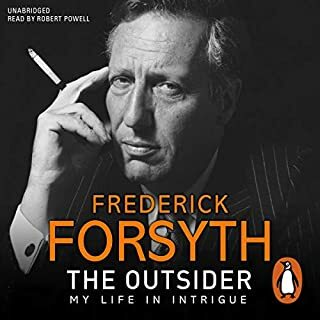 Generic Forsyth, sycophantic with lots of irrelevant detail and a post Cold War plot that had been cut and pasted into the modern era. Intelligent, articulate writing, beautifully read. Forsyth at his absolute best. Clever use of current news stories and meticulous detail . I was gripped from page one. 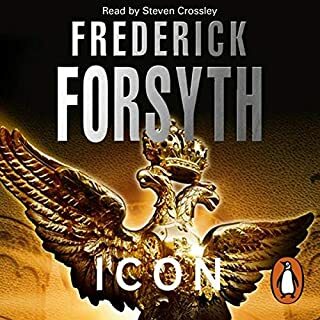 As with all Forsyth novels, a gripping story which is satisfying throughout. My first experience of him on audio and this is brilliantly done. gripping right to the end. 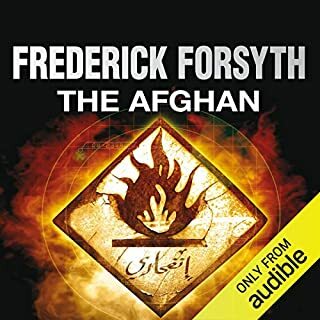 Frederick does it again. has to be the best read this year. 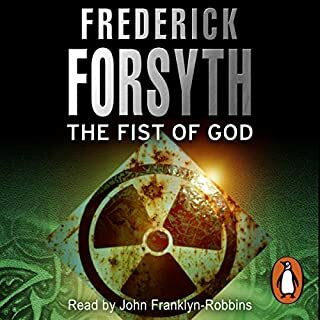 forsyth delivered. 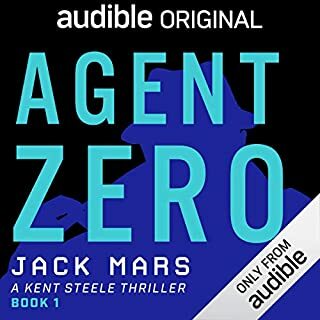 fine plot, entertaining listen, good narrator. 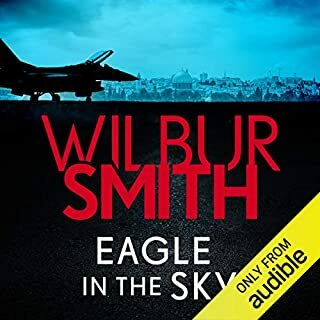 definitely one of the better audiobooks i have listened to presently. more!